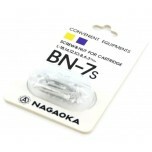 Nagaoka, originally manufacturers of watch bearings, understand precision engineering and have grown into one of the world’s finest hard-to-cut materials specialists. 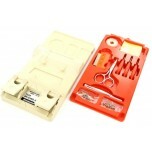 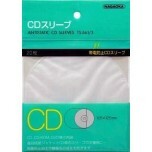 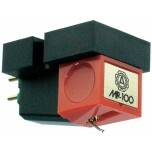 Their cartridges are loved by many analogue and turntable fans. 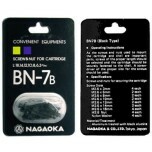 From advances in stylus manufacturing technology, have meant that Nagaoka has managed to diversify into a wide range of fields using their years of technological expertise. 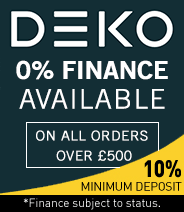 The methodology of Nagaoka is to create state of the art products utilising difficult-to-cut materials such as diamonds, carbides or ceramics. 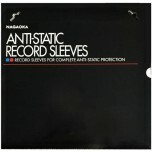 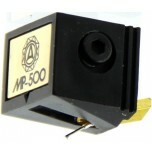 Using their expertise, Nagaoka offers a range of top quality phono cartridges for turntables and vinyl playback, which stem from their years of experience with highly dense, difficult-to-cut materials, which means their styli are highly exact and precise. 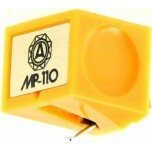 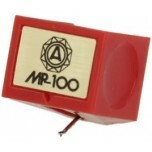 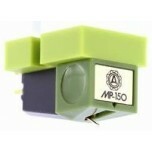 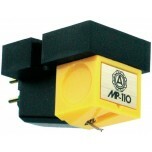 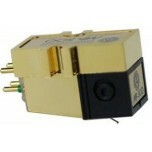 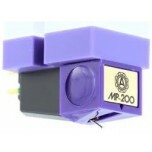 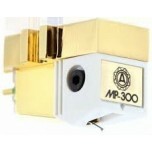 The most popular Nagaoka MP-110 is a fantastic cartridge that replaces the highly acclaimed and classic MP11.